2-5:30 p.m. | Saturday, Dec. 7, 2019 | Tree Lighting in Village Green Park – 6 p.m. The City of Powell is hosting the annual Holidays in Powell event from 2-5:30 p.m. Saturday, Dec. 7, 2019 in the Municipal Building Council Chambers & East Room, 47 Hall Street. 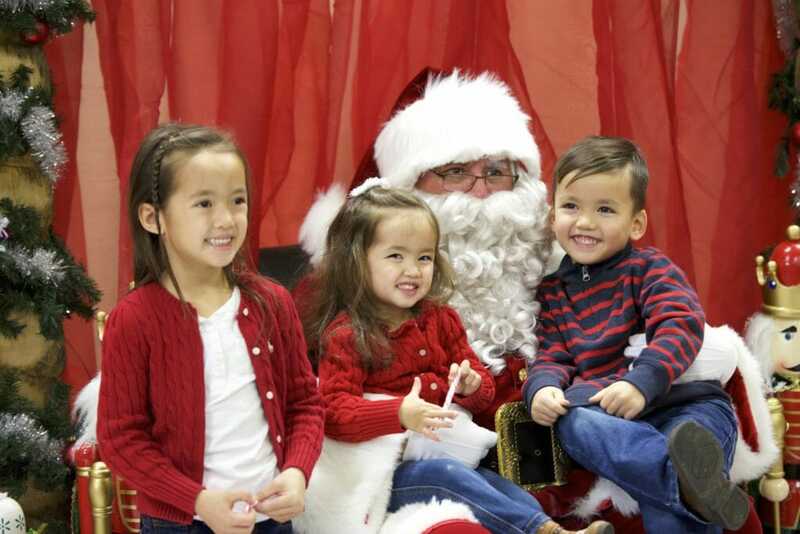 Admission to the event is free and includes crafts, activities and photos with Santa and Mrs. Claus. Guests must in line by 5 p.m. to visit with Santa Claus. Join Santa Claus and Mrs. Claus at 6 p.m. in Village Green Park as they illuminate the City’s Christmas Tree.